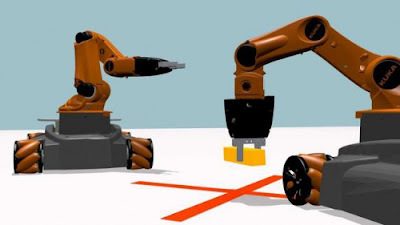 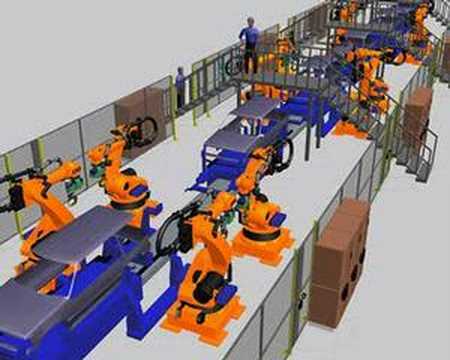 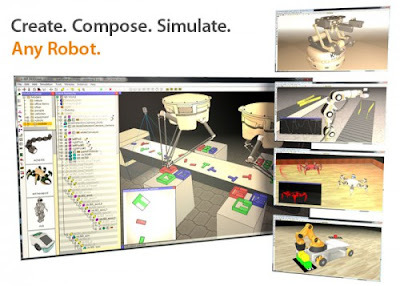 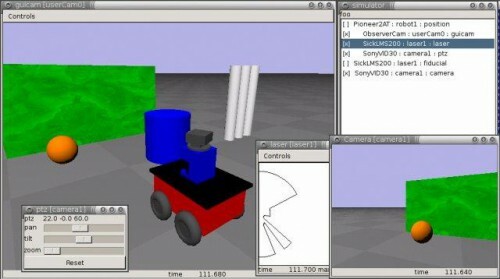 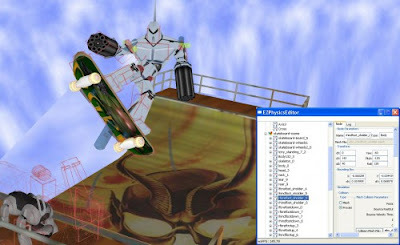 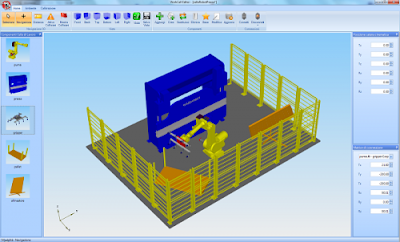 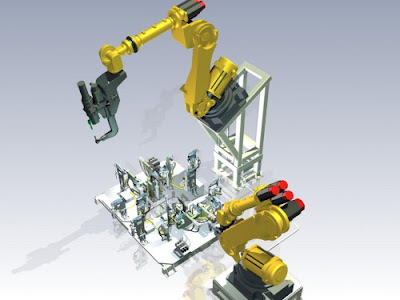 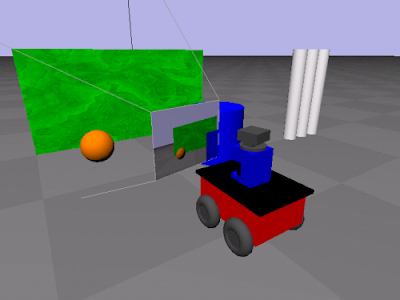 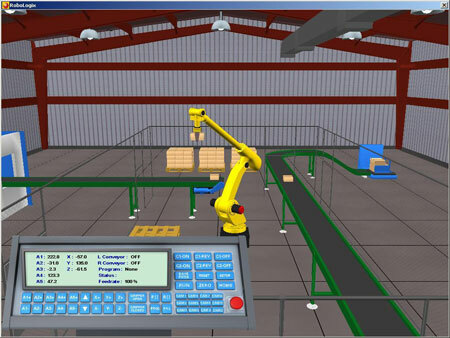 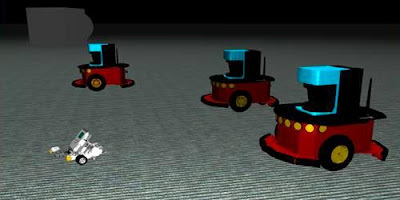 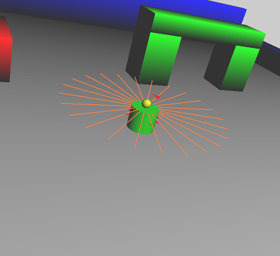 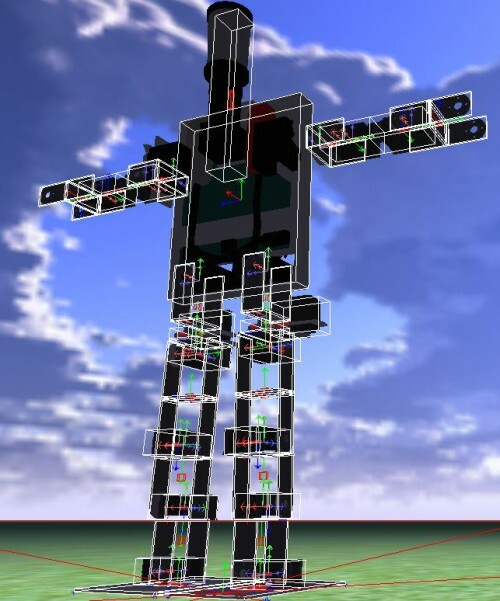 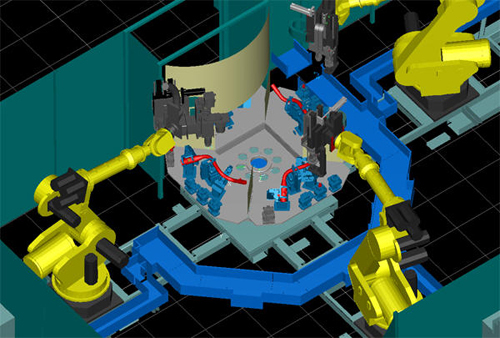 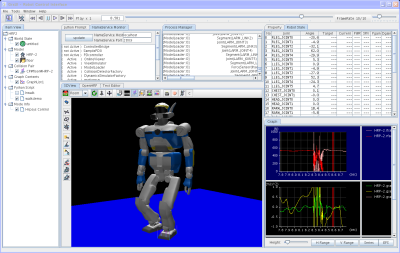 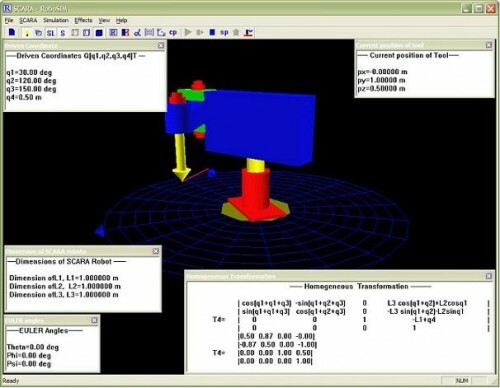 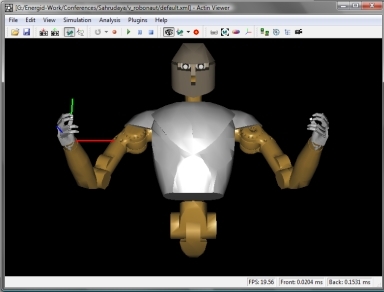 Creating a virtual model to simulate robotics components will save costs . 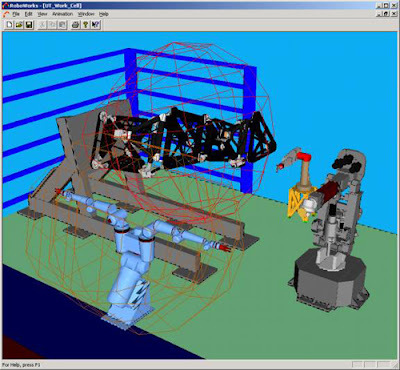 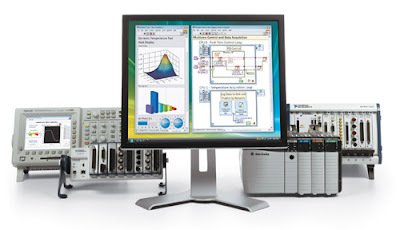 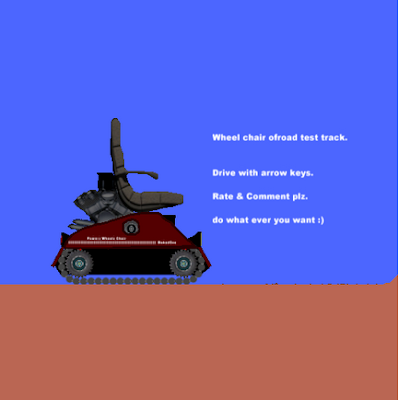 We can test the algorithm into the simulation model before it is implemented in the actual machine . 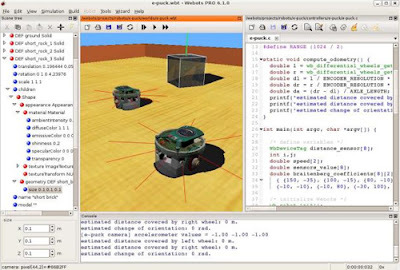 Following are several free and powerful software , and support programming languages ​​such as C , C ++ , Perl , Python , Java , Urbi , or MATLAB .